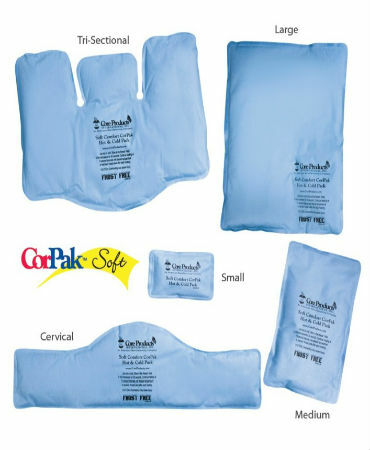 We offer many products that complement your Chiropractic care–from back braces to lumbar cushions to ice-packs to supplements–we’ve got you covered! And if we don’t have it in stock, we will gladly order it in for you as we order often. 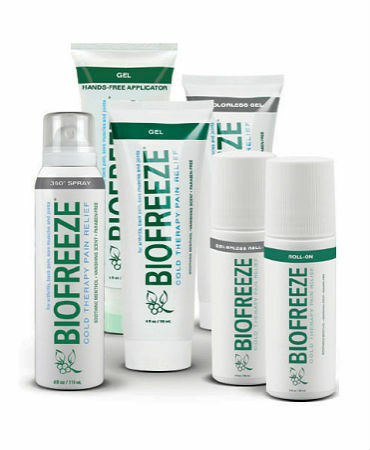 Fast acting, topical pain reliever with Menthol. Scent disappears quickly but relief lasts long. Available in Gel, Roll-on or Spray. 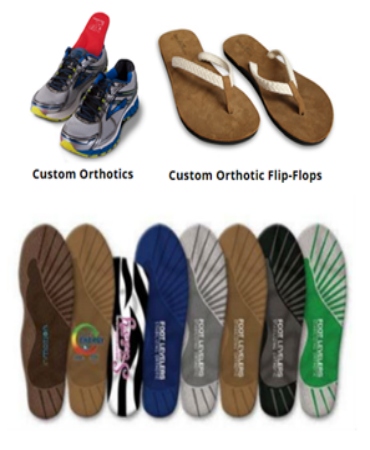 Custom made from a 3D scan of your feet these FootLevelers ® spinal pelvic stabilizers (aka orthotics) are proven to help reduce pain and improve whole body wellness by balancing the body from the ground up. 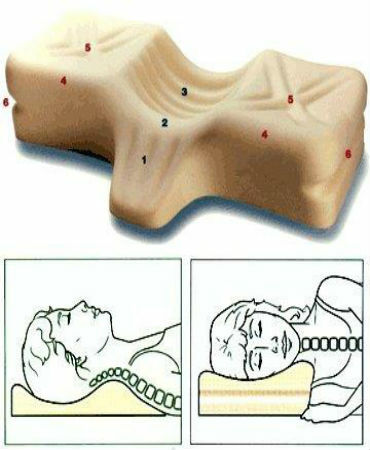 Because you sleep on your back, side, or both, this Therapeutica® pillow was created to work for each sleeping position. The ergonomic design offers correct support and stability in sleeping posture. Five sizes for a custom fit. The result is a more sound sleep and less tendency to wake with pain, stiffness and many of the symptoms resulting from lack of support. 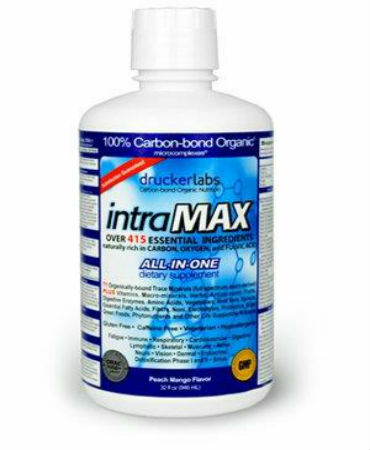 intraMAX® is an all-in-one liquid dietary supplement. 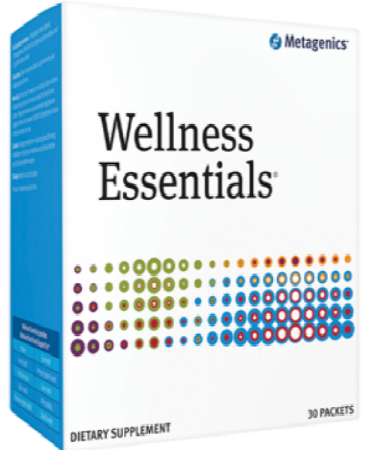 This great-tasting natural formula contains over 415 essential ingredients derived from whole food sources such as fruits, vegetables, and herbs. Ask about our frequent buyer program! Dynamic Fruits & Greens® is an easy-to-mix, great tasting, nutrient-rich superfood formula with whole food concentrates designed to provide a super blend of 100% natural fruit and vegetable extracts, vitamins, enzymes, and symbiotic intestinal flora—high in antioxidants and gluten free. A variety of delicious flavors…all now available in single serve packets too! Boost your overall health, vitality, and immunity with Wellness Essentials® grab and go packets. 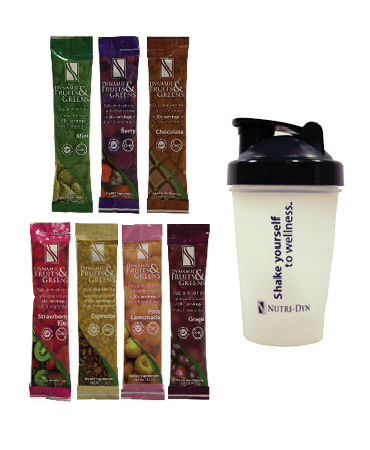 Targeted nutrition to support your health needs. 1 packet daily. This is a great product to use for a 10 day cleanse. 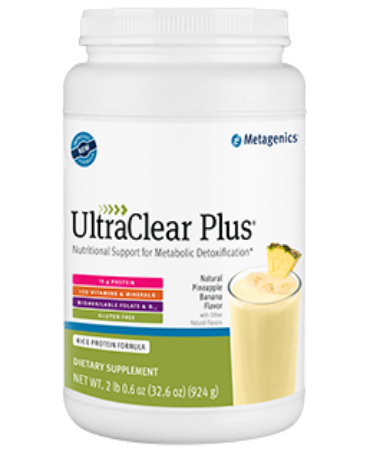 UltraClear Plus® is formulated to provide well-rounded nutritional support during the natural liver detoxification process. It comes in a low-allergenic-potential rice protein concentrate base in a variety of flavors. You’ll be amazed how much better you can feel!